Lying in the picturesque Loweswater Valley, Swallow Barn is part of a traditional set of buildings dating back to 1670 on a working beef and sheep farm. The barn accommodates 18 people on mattresses in 4 sleeping areas. There is a cooking and eating area with tables and chairs, 2 metered showers and a metered plug socket and 2 toilets. The barn is an excellent base for exploring the western fells with both high and low level walks and spectacular views, or you can enjoy the peace and tranquillity of the valley. The Coast to Coast cycle route is right on the doorstep. The Kirkstyle pub provides excellent food, just over a mile away and the market town of Cockermouth is only 8 miles. Check the Lakeland Camping Barns website and book online or ring the booking agent on 01768774301 This accommodation is featured on our map of the Lake District and here is its own website. Leave the M6 at junct. 40 and follow the A66 to the Egremont turn off at Cockermouth. Follow the A5086, Egremont road for 6 miles. Turn left at Mockerkin and follow road to Loweswater. The farm is just past the Grange Hotel on the left. The nearest train station is Penrith with a bus to Cockermouth, then a taxi costing approximately £40. 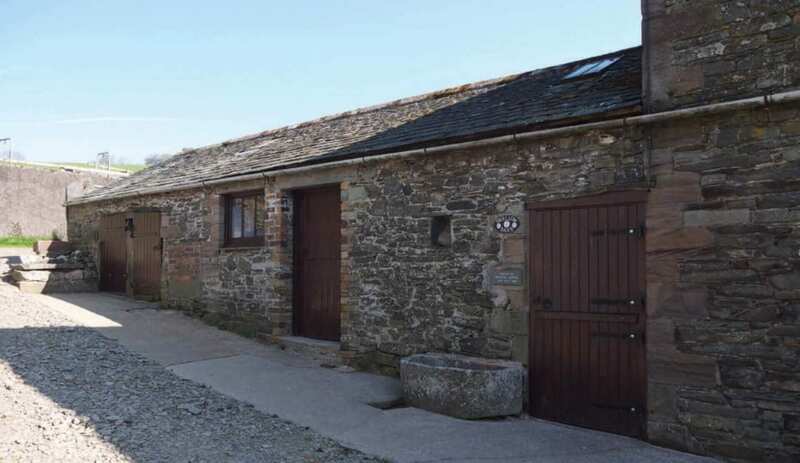 This accommodation allows dogs by arrangement, is near mountains, is in a National Park, is available to individuals, has a pub within walking distance and is on the camping barn map and the C2C Cycle Route. High and low level walking in the Lake District’s serene sloping countryside. 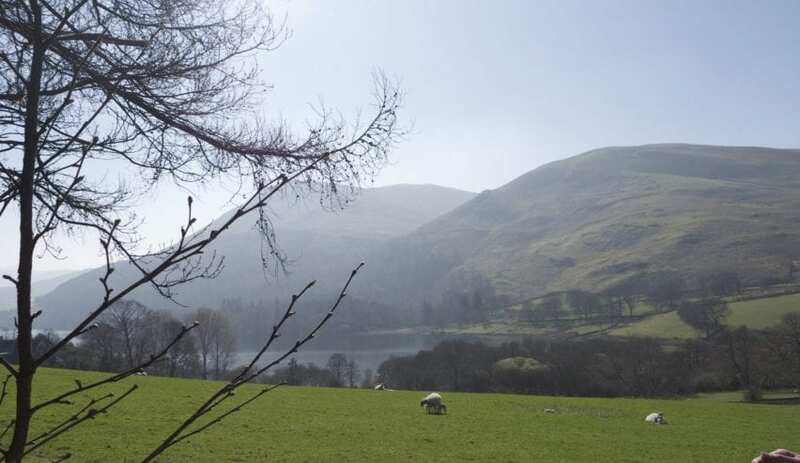 Loweswater Valley is situated in a quieter area of the Lake District’s serene sloping countryside, where your enjoyment of both the high and low level walking routes is reflected, along with the mystical mountains, in the glossy lake surface. The most famous fells are easily accessible if needed! Stone tents, perfect summer camping for the entire family. Located in a quiet area of the Lake District, but not far to travel to be in the throng of the masses,if you choose to be. Swallow Camping Barn is an Ex-YHA camping barn which has been part of the Lakeland Barns network and the Independent Hostels network for over ten year. Why not get into the feel of Summer early and book a stay in one of the Lakeland Camping Barns? Set in astonishing locations with plenty to do right on your doorstep, perfect fun for the entire family. Swallow Barn on the C2C cycle route provides basic overnight shelter with mattresses provided and a pub serving evening meals a mile away. 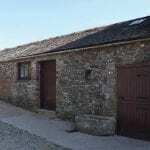 The barn has electricity and hot showers, a cooking area and tables with chairs are available. Bring your own stove and sleeping bag.